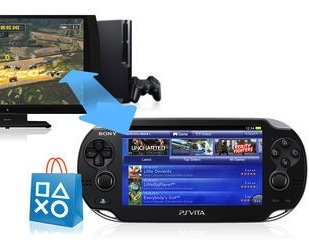 Sony Reveal Cross Buy For PS3 and PS Vita "Buy One Get One Free Service"
Buy a PS3 game such as PlayStation All-Stars and get the PS Vita version for free, meaning you pay once but get to play on both systems. Other supported games include Sly Cooper: Thieves in Time and Ratchet & Clank Q-Force. Sony indicated that the free game will only be available when buying the PS3 game and not through purchasing the PS Vita version. Let us know if your excited for Cross Buy PS Vita in the comments below!